Electrocauterization treatment is used for removing milia, small bumps, and skin tags. 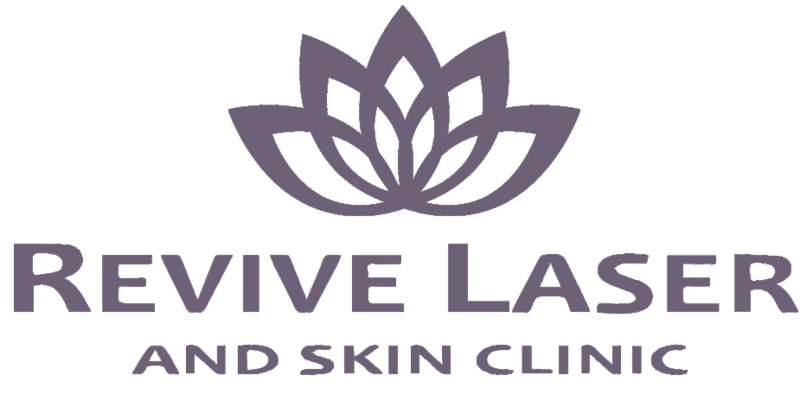 Growths can be discomforting or bothersome, Revive Laser treats the problem area in isolation. Depending on the growth, you may only need one treatment. How Do ElectroCauterization needle treatments Work? A very simple treatment for big results! 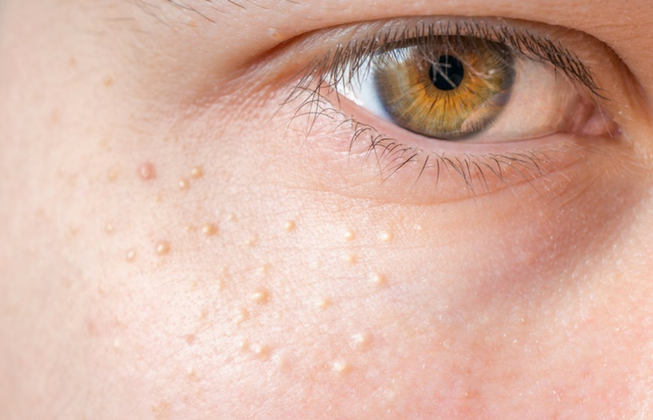 We simply touch the epidermis with a small sterilized needle allowing the electric current to attract the water in the milia, sebaceous hyperplasia, cherry hemangioma, or acne. This dehydrates the problem area and a small scab can form over the treated skin. The scab should not be touched. Once it’s fully healed it will fall off on its own. The downtime for this treatment is minimal. After one treatment, the results may be permanent, however more than one treatment may be necessary for desired results.